Home / app / celeb / feature / games / pokemon / pokemon go / tech / viral / Beginner guides and tips to play Pokémon Go! 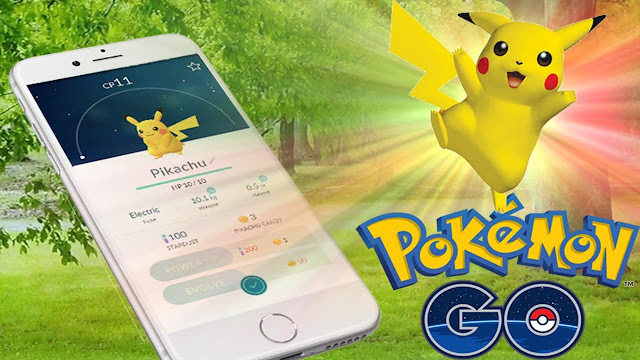 Beginner guides and tips to play Pokémon Go! You’ve probably already heard that Pokémon Go is now officially available for download in 15 new countries and regions across Asia and Oceania! So here, we have a beginner’s guide and tips for all you first-time Pokémon trainers! When you start the game you will get to choose either Charmander (fire-type), Squirtle (water-type) or Bulbasaur (grass-type) as a starter, much like the original anime. When you see the three normal starters appear on your map, simply walk away. 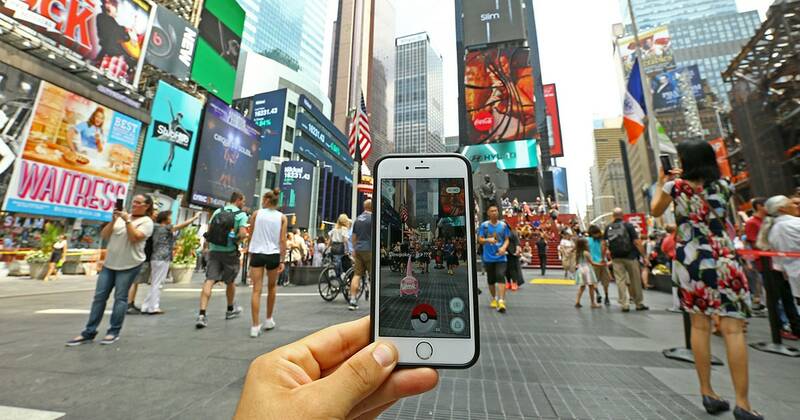 When you've moved far away enough, the Pokémons will pop up again. Keep walking away from them until Pikachu appears! 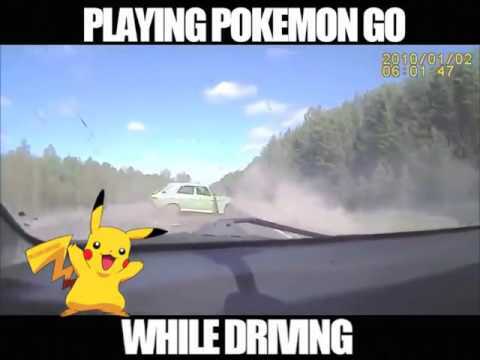 When the game first launched in the US, some users got hurt for not paying attention to their surroundings, so new recent updates of the game have made it so that less to no Pokémons will appear on the road (unless you’re driving in housing areas). Places like shopping malls, restaurants, bus stops or parks. 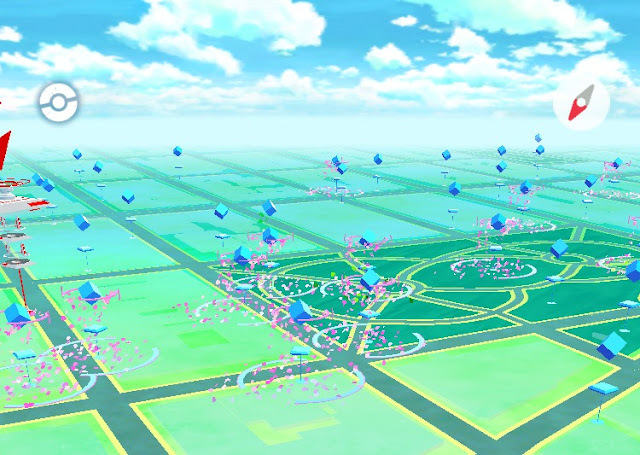 To put it simply, places that have a lot of Pokéstops (you can see it through the app) as Pokémons are usually gathered there too! If you don’t know yet, lure models can be installed at Pokéstops and it will attract many Pokémons and sometimes even rare ones. 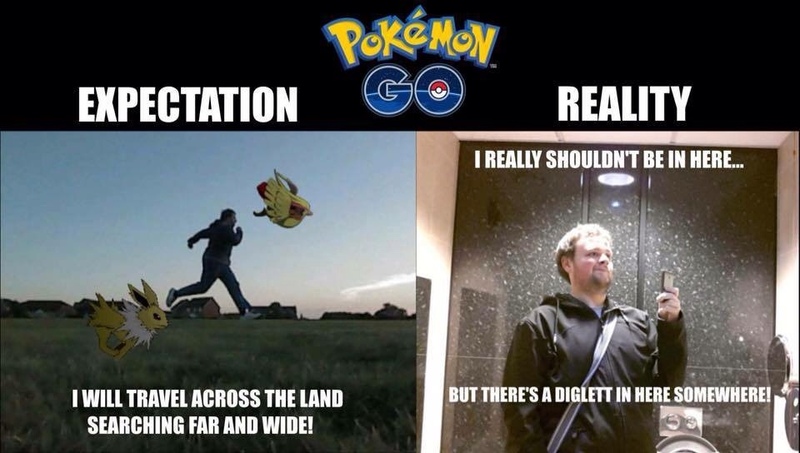 And this will also automatically attract other users to that Pokéstop too. If it’s in the morning or you are with a large group of people, it is okay for you to go to the Pokéstop, but if it’s at night, you better just go home as it has been reported that this is a new way for criminals to commit crimes like kidnapping or robbing you! Remember that we mentioned earlier that you shouldn’t catch while driving (refer to point No.2)? But even if you are not catching any Pokémon while in the car, you can still leave the app on as it is a good way for you to hatch your Pokémon eggs, because the distance will still be counted, and it doesn’t matter if you’re walking, running, cycling or driving. In the map, sometimes you will see rustling grass here and there, so try and get close to that area as chances are some Pokémons may be lurking nearby. 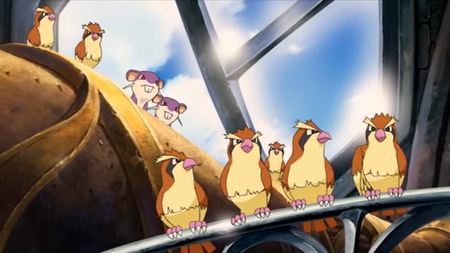 There are 150 types of Pokémon that can be registered in your Pokédex, so most of you may have dismissed catching the same type of Pokémon especially the commonly seen Pidgey and Rattata. But it is actually important for you to keep catching Pokémons as you seen them regardless if you’ve already have them in your Pokédex, as these Pokémons can give you candies and stardust. Certain kind of candies can let your Pokémon evolve while stardust can be used to increase the level of your Pokémon. 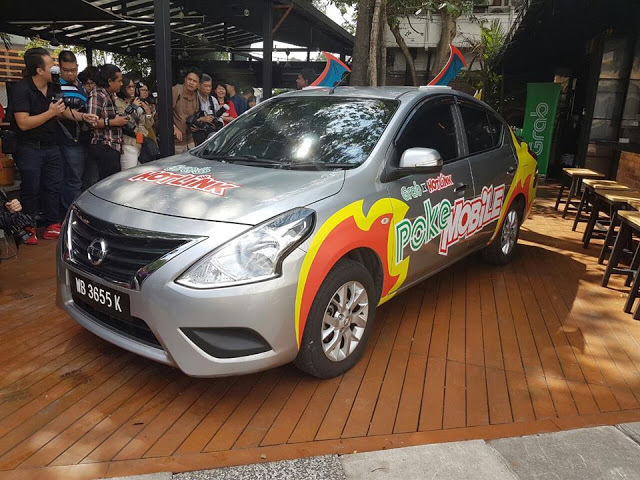 In Malaysia, Hotlink and Grab have collaborated to introduce vehicles that help in hunting Pokémons. The rides are free and it will send Pokémon trainers to the nearest Pokéstop. Also, trainers of the day will be given USD100 worth of PokeCoins! 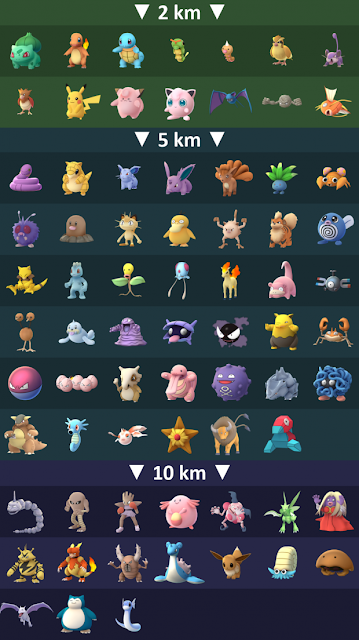 If you catch Pokémons during different times of the day (morning, noon and night), you will notice that different types of Pokémon will appear even if you’re stuck in the same area. So time to cue the Pokémon theme song, lads and ladies because it is time for you to catch em’ all!